After envisioning this special day for years, don’t book just any location. 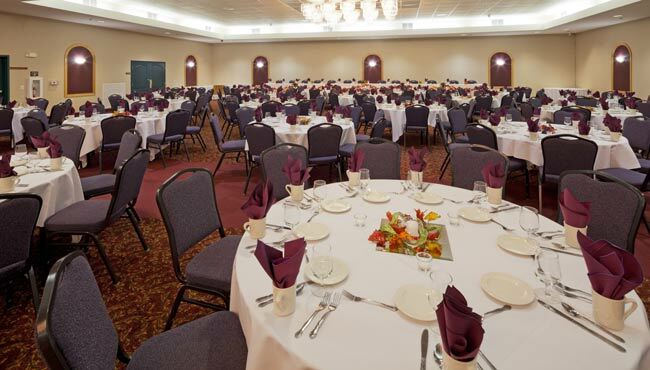 Choose our event space in Port Washington, able to host 450 guests for ceremonies and 400 people for sit-down receptions. Our professional wedding consultant will assist with every detail from decorations and flowers to customized catering and entertainment. Not only can we host your ceremony and reception, our facilities are also suitable for bridal showers, luncheons and other wedding celebrations. We’ll include a complimentary honeymoon suite on your wedding night when you host your event with us.